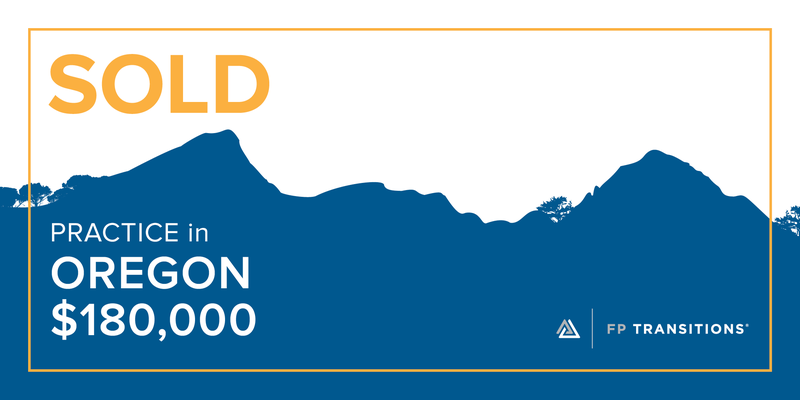 FP Transitions is pleased to announce the sale of a practice in Oregon for $180,000. 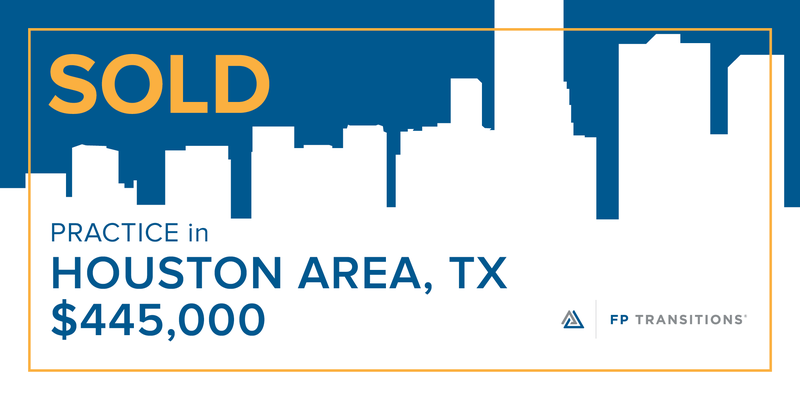 FP Transitions is pleased to announce the sale of a practice in the Houston area for $445,000. 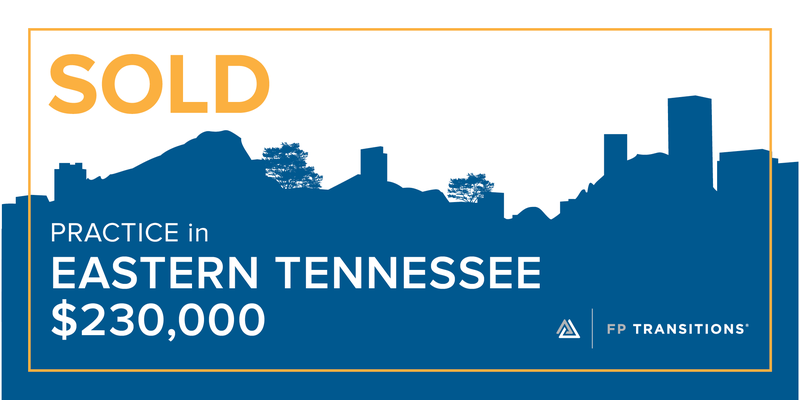 FP Transitions is pleased to announce the sale of a practice in eastern Tennessee for $230,000. 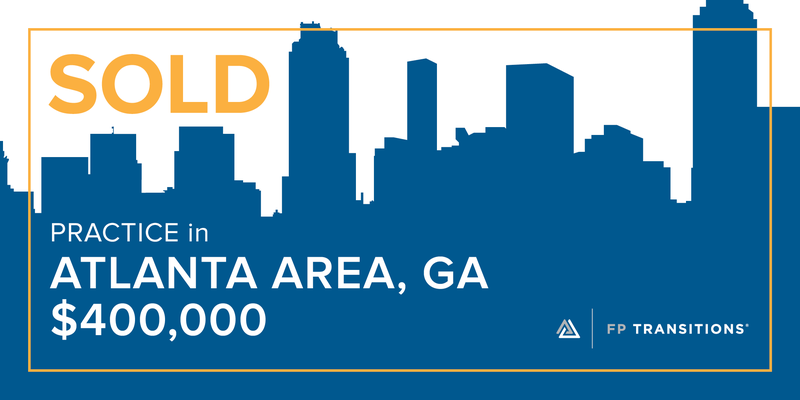 FP Transitions is pleased to announce the sale of a practice in the Atlanta area for $400,000. 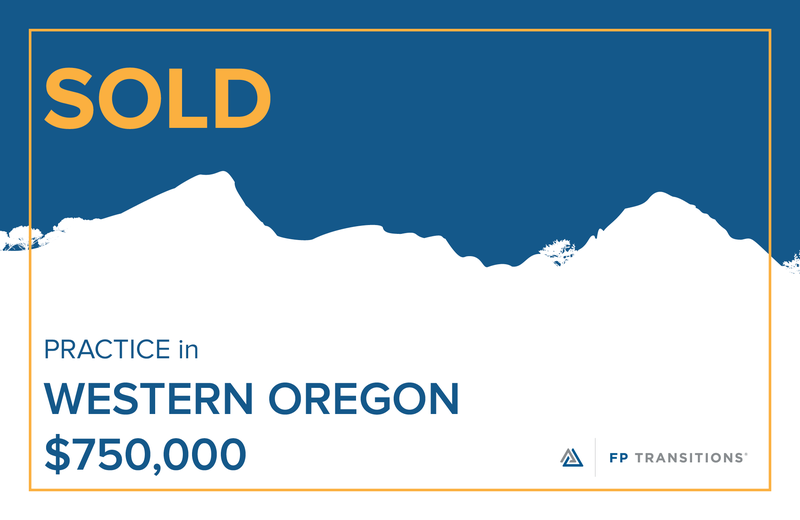 FP Transitions is pleased to announce the sale of a practice in western Oregon for $750,000. 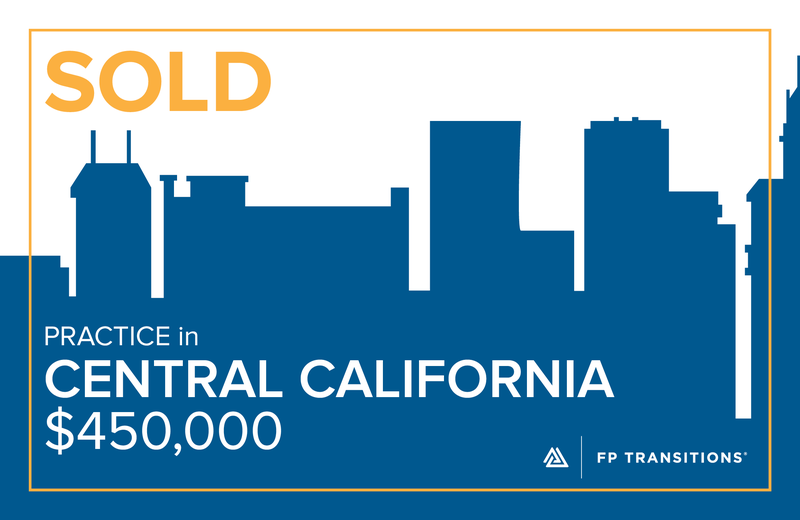 FP Transitions is pleased to announce the sale of a business in central California for $450,000. 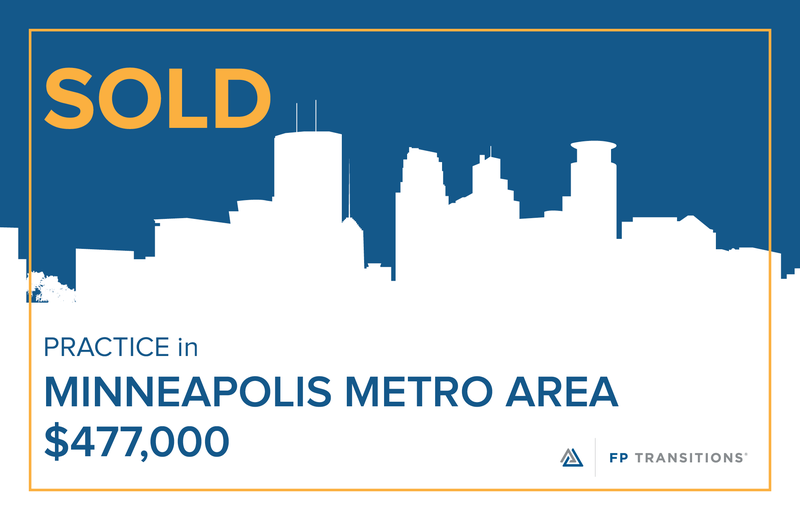 FP Transitions is pleased to announce the sale of a practice in the Minneapolis metro area for $477,000. 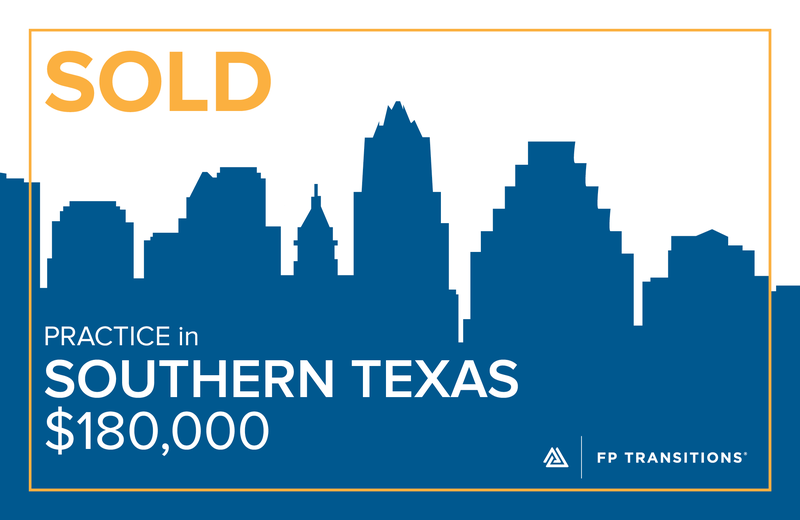 FP Transitions is pleased to announce the sale of a practice in southern Texas for $180,000. 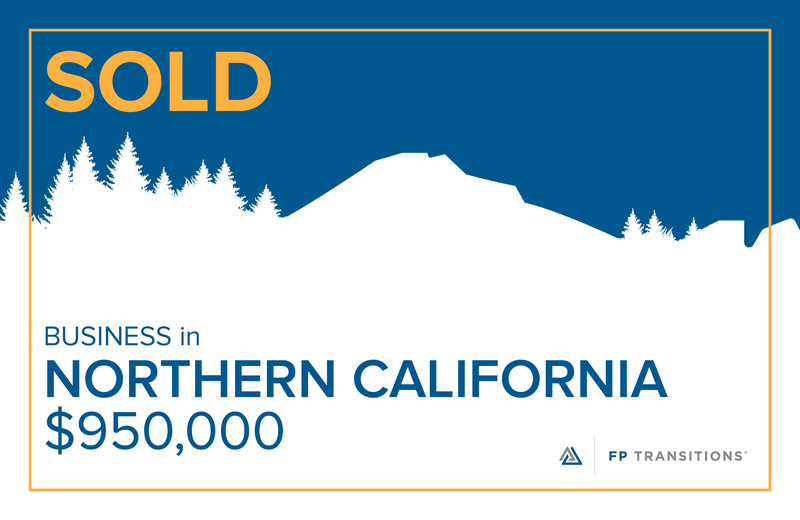 FP Transitions is pleased to announce the sale of a business in northern California for $950,000. 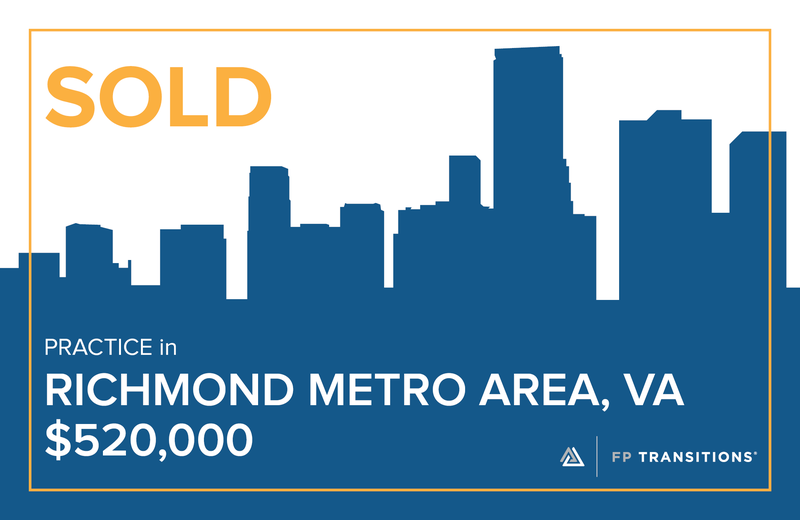 FP Transitions is pleased to announce the sale of a practice in the Richmond Metro Area of Virginia for $520,000.